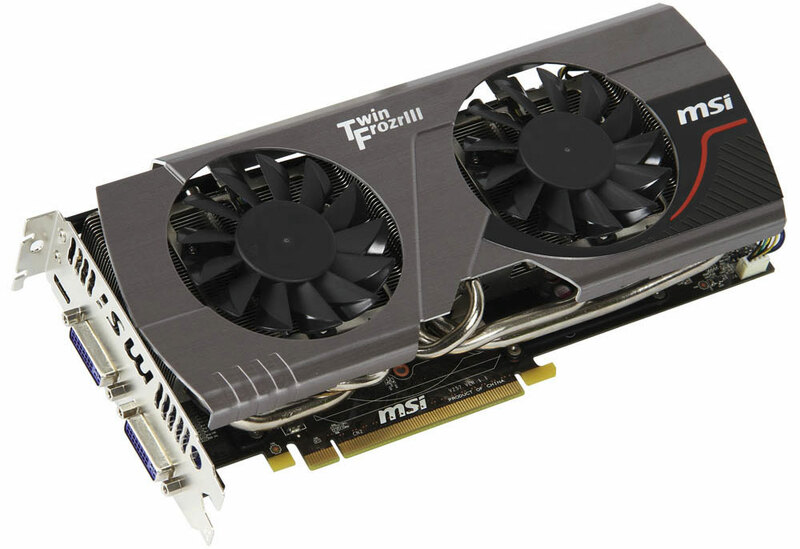 Leading global motherboard and graphics card maker MSI today announces the release of the N560GTX-448 Twin Frozr III Power Edition/OC and N560GTX-448 Twin Frozr III Power Edition graphics cards. 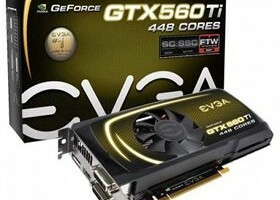 The two graphics cards feature the NVIDIA GeForce GTX 560 Ti chipset with 448 CUDA cores and 1280MB of 320-bit GDDR5 high-speed graphics memory. 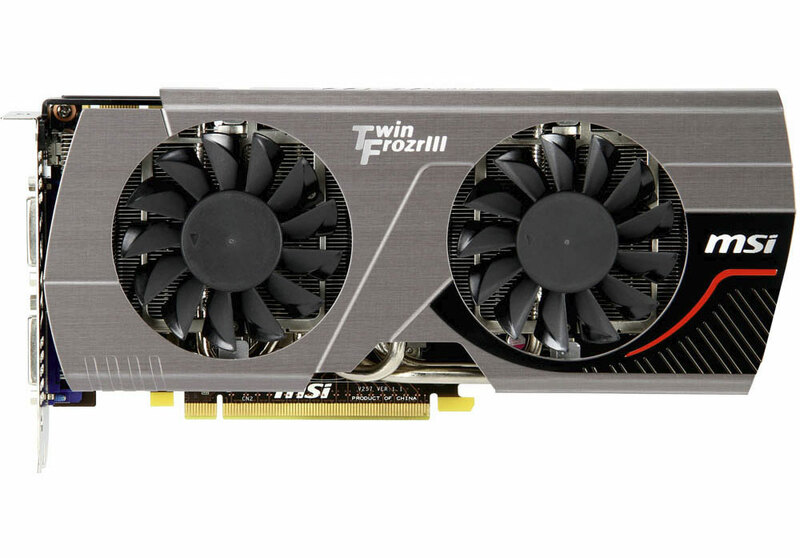 The N560GTX-448 Twin Frozr III Power Edition graphics card supports MSI’s exclusive Triple Overvoltage and 6+1 Phase PWM design. 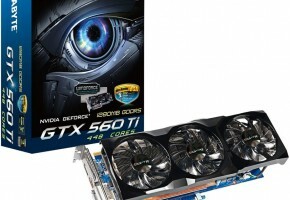 The greatly improved overclocking potential and stability increases overclocking performance by up to 29%. The acclaimed Twin Frozr III system is used for cooling and features not only twin 8cm Propeller Blade fans for 20% more air flow but also 8mm SuperPipe technology. Fan noise of just 30dB at full load provides gamers with the quietest user experience, while MSI Military Class II components are used to guarantee the highest quality and stability. 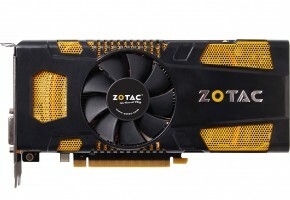 For gamers seeking overclocking potential, cooling and stability, the N560GTX-448 Twin Frozr III Power Edition graphics card offers the perfect choice. 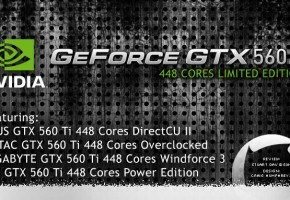 The N560GTX-448 Twin Frozr III Power Edition graphics card retains the Power Edition architecture with enhanced 6+1 phase PWM design to ensure stability during overclocking. 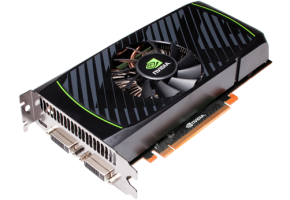 Triple Overvoltage with Afterburner support means that GPU/Memory/PLL voltages can be adjusted to unleash the graphics card’s full potential and allow its overclocking capability up to 29%. The MSI N560GTX-448 Twin Frozr III Power Edition graphics card features MSI’s exclusive Twin Frozr III dual-fan cooling solution and MSI’s innovative Propeller Blade technology boosts airflow by 20% compared to conventional fans. The dual 8cm temperature-controlled fans, SuperPipe technology, nickel-plated copper base and high-density cooling fans all work together to ensure maximum heat dissipation within the shortest amount of time! Noise is a stealthy 30dB when the graphics card is under full load, providing gamers with the quietest user experience. MSI Military Class II components represent the highest in quality and stability. 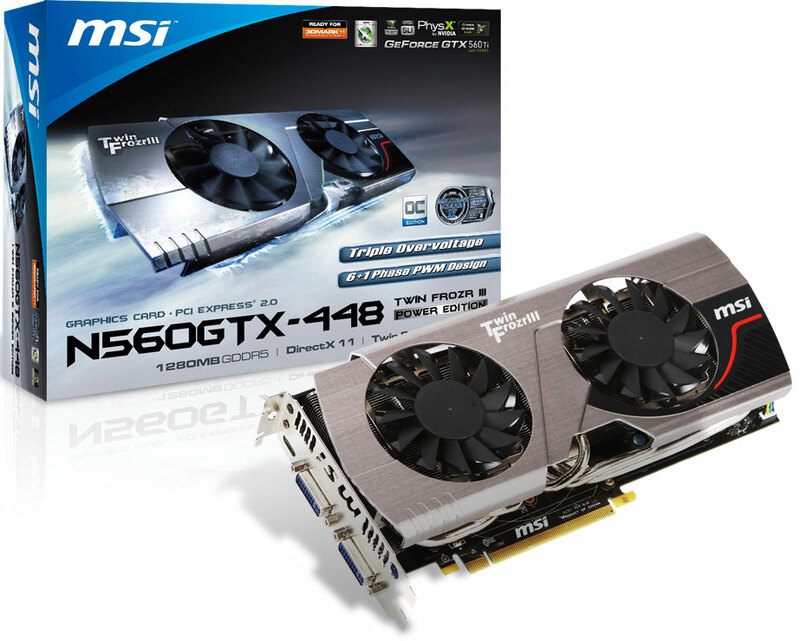 The military-grade components used for the N560GTX-448 Twin Frozr III Power Edition graphics cards include Hi-C Cap with Tantalum for more precise power management, Super Ferrite Choke (SFC) for 30% more power and Solid CAP with up to 10 years of service life.